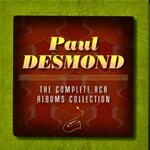 The most complete package to date of Paul Desmond's RCA works. 6-CD set with all six original albums he cut for the RCA inprint (five of the six albums feature melodic guitar giant Jim Hall, the ideal musical partner for Desmond). 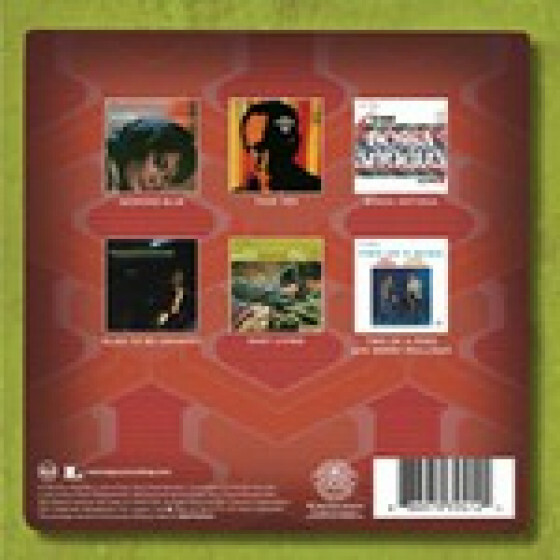 All come in nice mini-LP replica sleeves reproducing original cover art, including 24 bonus tracks, and a comprenhensive booklet with full discographical details, rare in-studio photos and liner notes by Grammy-winning box producer Richard Seidel. 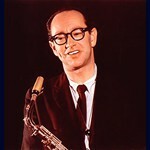 For the bulk of the 1950s and 60s, Paul Desmond had one of the sweetest gigs in jazz history. 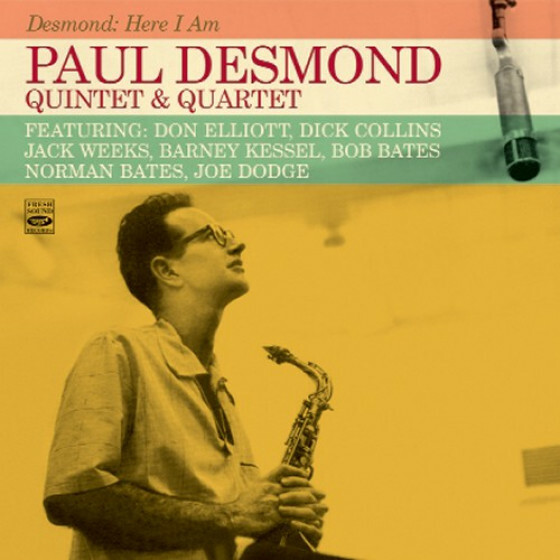 As the featured alto saxophonist in the Dave Brubeck quartet, Desmond was a central figure in the most commercially successful jazz ensemble of the time. The sole horn in the group, Desmond attracted considerable critical and public acclaim for his supremely lyrical, sublimely melodic playing. His dulcet phrases couched in what he himself dubbed a dry martini tone, Desmonds alto was a defining sound of the era. But even a beloved sideman has to step into the full glare of the spotlight at times. 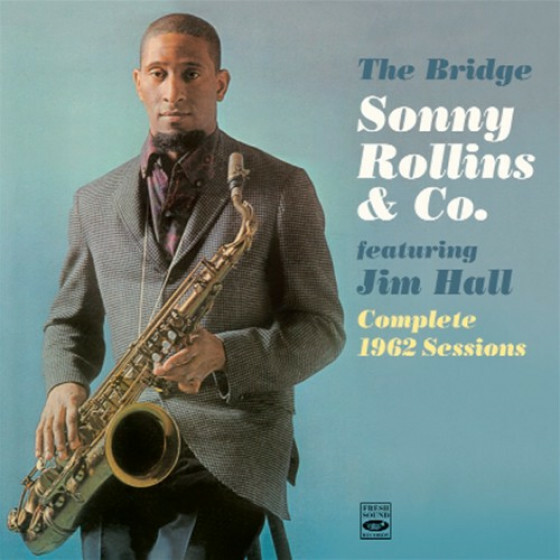 While the delightful Two of a Mind found Desmond in a spare collaboration with just Gerry Mulligans baritone saxophone and bass and drums, his other RCA albums paired him with Jim Hall, a brilliant guitarist whose lyrical sensibilities matched those of the altoist himself. Exploring standards and the occasional Desmond original, the two proved to be perfect musical partners. While the majority of Desmonds recordings found him fronting a quartet with the ever-present Hall, the tasteful drummer Connie Kay, and the resourceful bassists Gene Wright and Gene Cherico, the 1961 Desmond Blue matched the saxophonist with a string orchestra and outstanding arrangements by Bob Prince for a set of exquisitely rendered classics including a memorable My Funny Valentine. Take Ten signaled Desmonds deepening interest in Brazilian bossa nova; Boss Antigua explores the genre with further depth and idiomatic understanding. The final RCA album, 1964s Glad To Be Unhappy, is yet another quietly majestic quartet recording that made it clear that Desmond had developed a solid musical identity of his own. 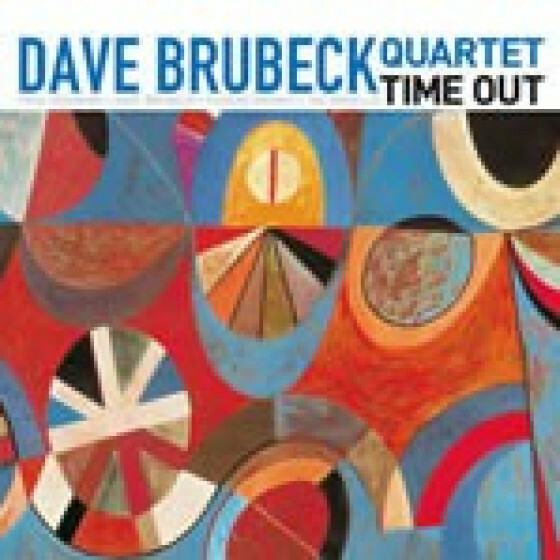 That he left the Brubeck fold just a few years later came as little surprise to those who had tracked the star saxophonists monumental RCA work of the 1960s - it was time, and he was more than ready. 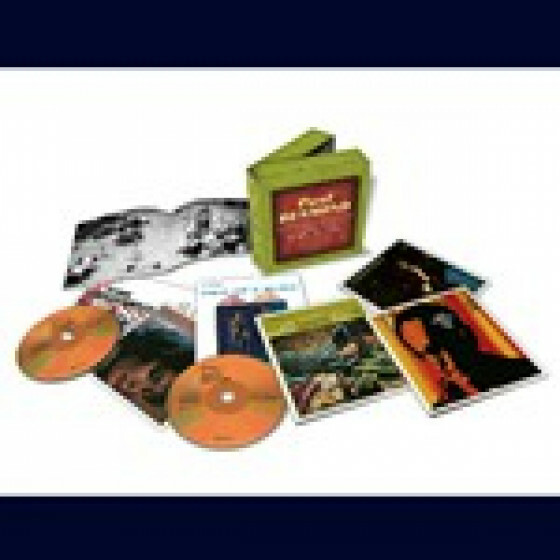 This box celebrates the 50th Anniversary of Desmonds signing to RCA in 1961, which kicked off his most prolific and acclaimed period of solo recordings. Desmond, as a member of the Dave Brubeck Quartet between 1951 and 1967, was one of the most popular saxophonists of his era, and wrote jazzs greatest hit of the 1950s and 60s - Take Five. 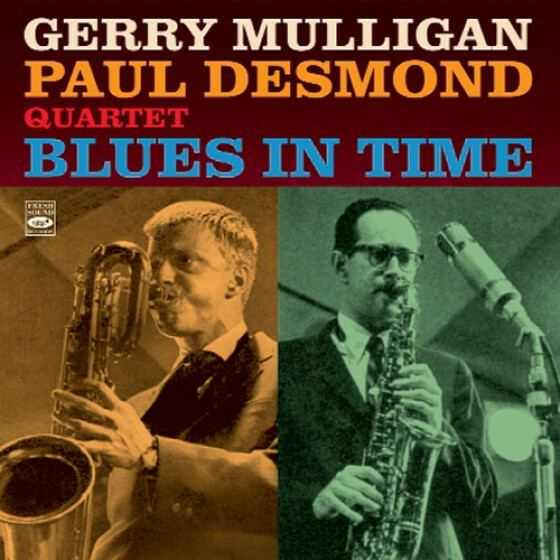 Albums featured include his gorgeous string session, Desmond Blue, and his classic match-off with Gerry Mulligan Two Of A Mind. Five of the six albums feature melodic guitar giant Jim Hall, the ideal musical partner for Desmond. 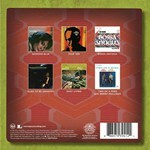 Desmond was a master at Bossa Nova, heard here on both the Bossa Antigua and Take Ten albums.